Brand Spotlight: General Knot & Co.
A new menswear brand has surfaced, specializing in men&apos;s neckwear. 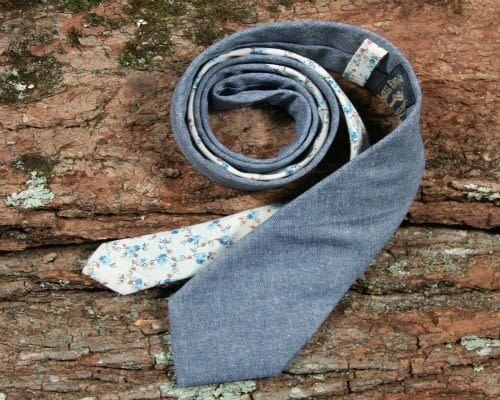 Introducing General Knot & Co.started by apparel industry veteran Andrew Payne, the company offers small collections of ties, ranging from chambray, multi-plaids, floral prints, to vintage patchwork. Each tie design is uniquely finite, as the all fabrics used are curated from vintage fabrics acquired by collectors, dealers, and estate sales and auctions. No design never to be reproduced and made in extremely limited quantities, each tie comes numbered to designate its place in the collection. In case you were wondering, they are all Made in the U.S.A.